Rolls-Royce provides safety, mission-critical digital instrumentation and control systems. All this serves to increase the efficiency, reliability and life of 97 nuclear power plants worldwide, including those in France, the US, the Czech Republic, China and the UK. Rolls-Royce also provides mission-critical control room monitoring systems to nearly half of the 104 nuclear reactors in the U.S.
For over fifty years, Rolls-Royce has been a leader in the nuclear market. The Rolls-Royce Submarines business is the pioneer of one of the most important technological advances in naval propulsion – the use of nuclear propulsion for the Royal Navy’s submarine flotilla. Nuclear submarine systems and equipment, design, procurement, operation and support are all areas where Rolls-Royce is a world leader. 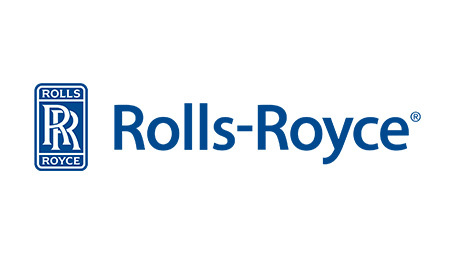 Rolls-Royce is the Technical Authority for the UK Nuclear Steam Raising Plant (NSRP), which powers all Royal Navy submarines. Rolls-Royce aims to employ the best people in the nuclear industry, as it grows and develops its capabilities in one of the most exciting and fast moving industries in the world.